Office removals or relocation is very rampant in Sydney, New South Wales Australia. You might be one of these companies or businesses that are seeking for help in moving you across or within suburbs. If you are, it would be best to hire a moving company. With the help of a moving partner, you gain access to high-end equipment and you will be guided and helped by a group of professionals. Pro Removalists is one of the leading removalists in Sydney that is an effective partner when it comes to relocating. If you plan on moving offices and would want to make the relocation as smooth as can be, then hiring Pro Removalists for office removals is a great suggestion, it is a good investment especially if you want to keep your business going while preparing for the move. Once you have chosen and contacted Pro Removalists as your moving partner relocating becomes way much easier, it would feel as if stress killed itself. When you are in need of help or wouldn’t know on how to start, you can just simply give them a call. Their staff is very accommodating and highly skilled in moving, they are respectful and very much reliable. They have expanded their knowledge in relocating making them leaders of the industry and are willing to help you in any way they can. With the help of their professional and friendly staff, moving becomes more comfortable. Relocating is a job that is very difficult to accomplish single-handedly. The more people you have helping you, the faster will the job be finished and the better and stress-free the outcome will be. Stress is your number one enemy when moving and you would want to avoid it in possible ways. By hiring Pro Removalists, you already reduce the stress that can come up drastically. But even so, there are more ways to reduce the stress that may arise. If you would want to make the removal as smooth as possible, following a certain set of tips can help. The number one thing you should think about prior to moving is planning. This plays a big role to the success of your removal and can define the outcome of the job. The more detailed your plan is, the better will the results be. Always remember to visualize ahead of time, keep track of your schedule and organize every step as much as possible. With proper planning and with a good moving company to help you, there is no doubt that you will have a smooth relocation. 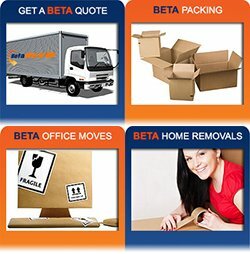 Pro Removalists is a leading office removals company in Sydney. If you would want to work with the best, then it is just right to choose them as your movers. Pro Removalists Office Removals is here for your office relocation needs. Office moving is exciting most especially if you are moving to a larger and new building. However, you’ll have to go through the challenges that are tagged along with your moving such as losses during office down hours, risk of moving equipment, and so many others. Fortunately, Pro Removalists Office Removals can help you in every stage of your moving. We can help you in the coordination and dirty works required in your relocation. In this way, you can continue on your daily business without disruption. Advance preparation and planning can lessen the stress of office moving. Keep a check list of everything you need to do and things to pack. Study your floor plans and make sure that every desk, cabinet, chair, etc. has a place in your new office. You may need technical advice from experts, hence, do not hesitate to ask help from your removal company. Organize your packing system. Apply color coding or other effective strategies to facilitate easier unpacking once you are moved. Do not forget to label your boxes. 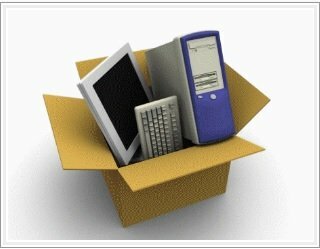 Many office supplies such as computers, printers and scanners among others need special care during the shifting. Hence you may request your moving company to pack it for you, otherwise read its manuals carefully to ensure that everything item will be pack according to its requirements. Assign a staff to take good care the access points from your old and new office. Conduct a survey to ensure that you will move as smoothly as possible during your moving schedule. Plastic crates are best for office packing. These are re-usable hence, environmentally friendly too. De-clutter and organize your office materials and equipment. Office moving is a good way to start anew hence gets rid of your old stuff. Inform you neighbors as early as possible about your moving schedule. It is friendly enough to prepare them on what’s coming on your moving day. Inform your costumers so they’ll know where to visit your new office. Do not forget to save all necessary documents before packing your computers. Ensure that all your computers are setup and working on your first day in your new office. Seek technical advice to concerned individuals. 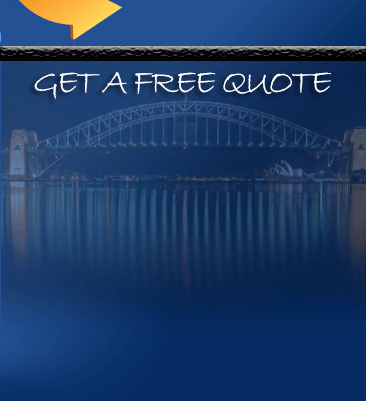 Pro Removalists Office Removals is proud to be Sydney’s partner in all its home and office removal needs. 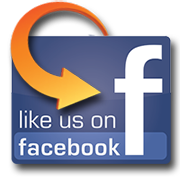 We are committed in providing quality and honest services throughout the years.